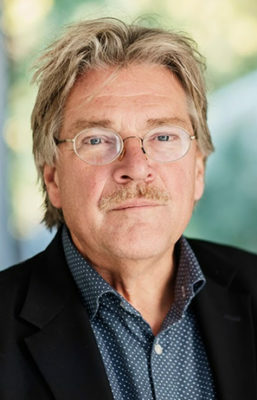 Ulf has almost 40 years of experience in Swedish and international studies in health economics and traffic economics published in 260 articles, books and reports. He has been active in leading roles at IHE, Lund University and within the Pharmaceutical Industry. Ulf was IHE’s CEO for 10 years and has been professor of health economics at Lund University.